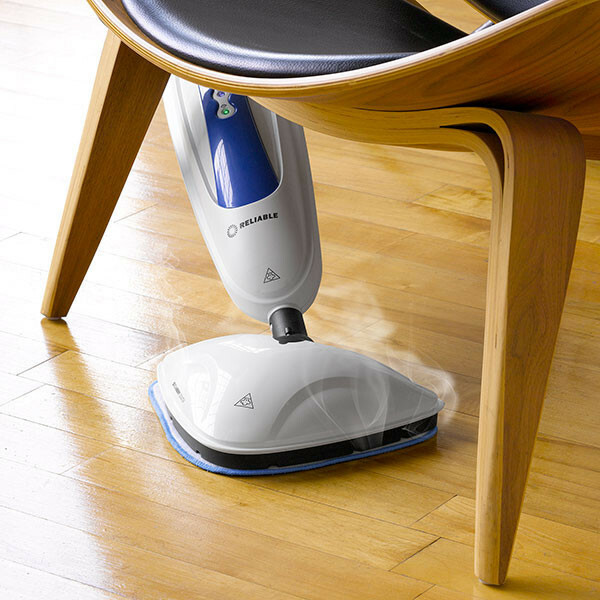 say goodbye to expensive and potentially harmful chemicals. 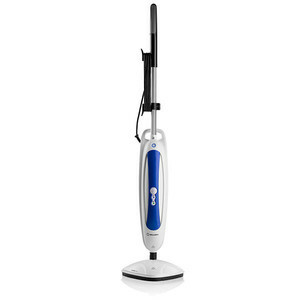 180º SWIVEL HEAD Most steam mops can handle open floor spaces, but not tight corners. 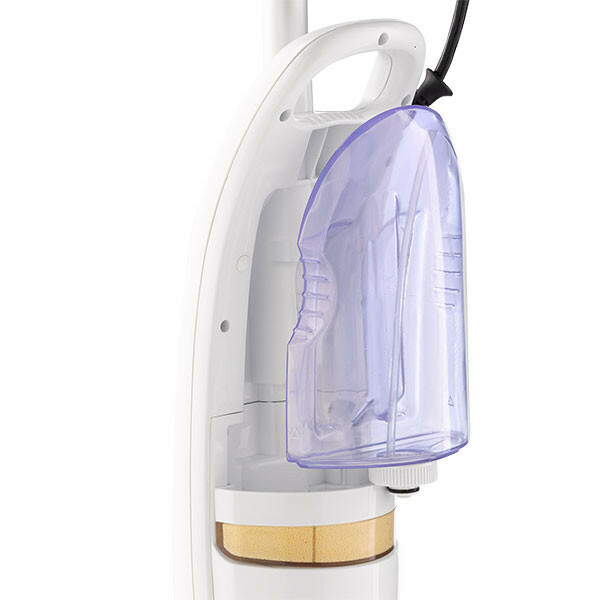 180º swivel steam head allows easy access to difficult to reach areas. 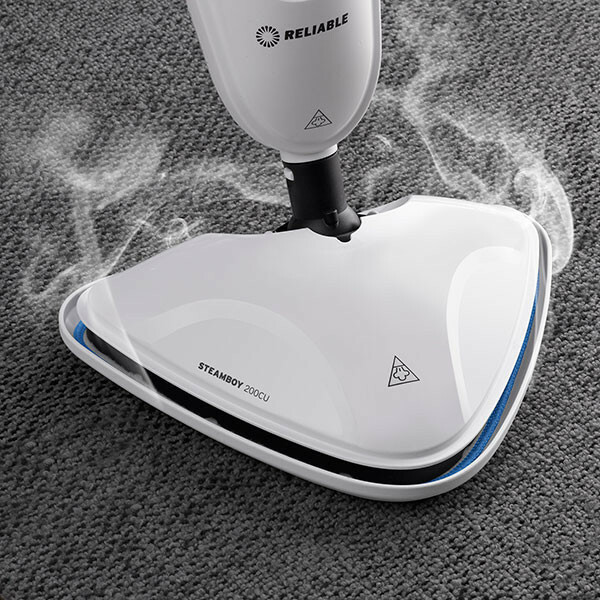 245º STEAM TEMPERATURE No other steam mop offers more steam sanitizing power than a Steamboy. 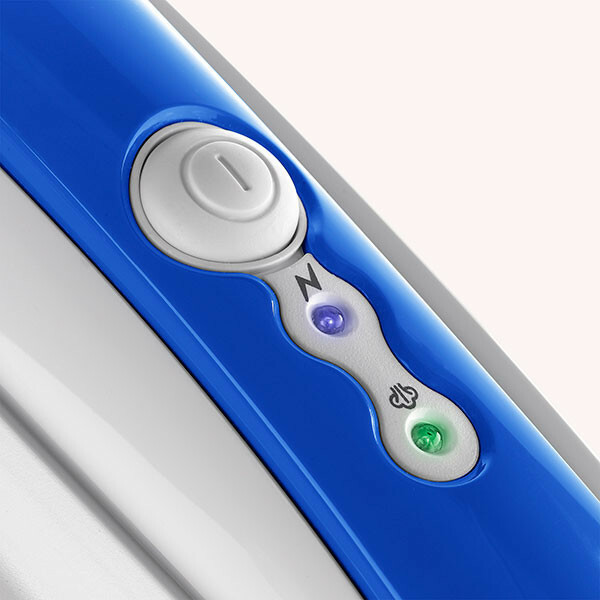 The temperature at the pad is rated up to 245º F.
CONTROL PANEL On/off button and ready light for ease of use. 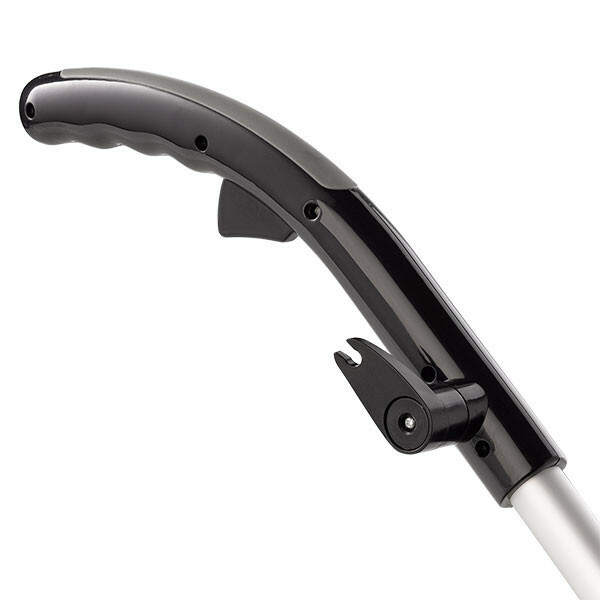 ERGONOMIC HANDLE Comfortable grip and light touch steam release button. REMOVABLE WATER TANK Water tank removes for quick refill during use. 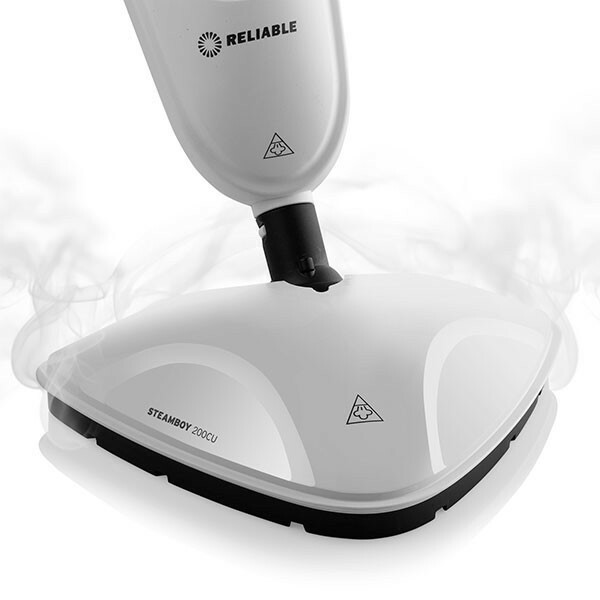 Anti-scale cartridge can be replaced as needed. 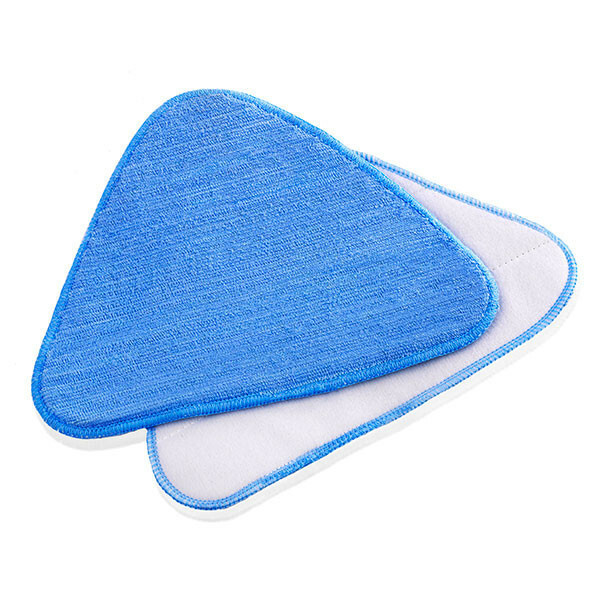 MICROFIBER PADS High density microfiber cleaning pads adhere firmly to built in steam base grips.